The face wash comes in a traditional squeezable tube with a flip cap for convenience. This facial wash has a very subtle pomegranate scent; it is not as noticeable as I would have liked but I think those sensitive to fragrances would appreciate the subtlety. The face wash foams really well so you can work up a rich creamy lather. It leaves the skin squeaky clean but it won't completely remove waterproof makeup. 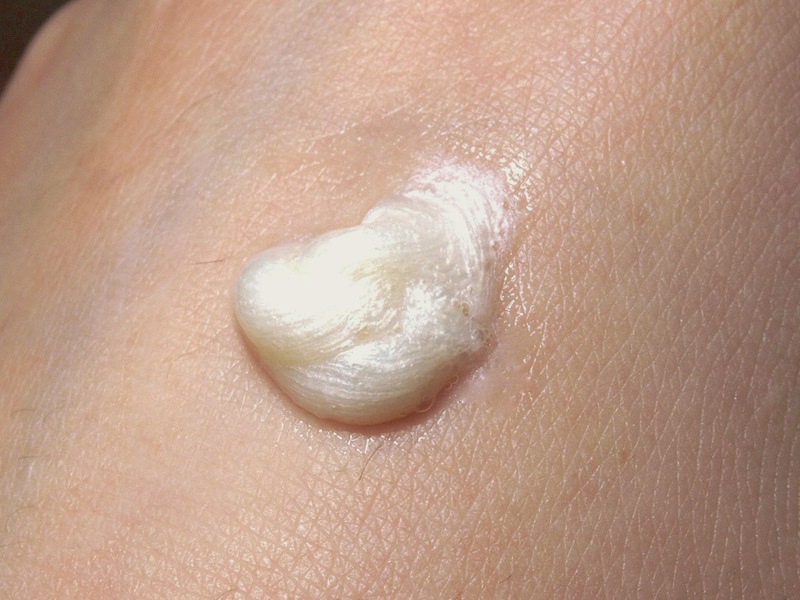 And as promised, the skin feels soft and supple after using it. This is a great one for those looking for a rich foaming every day face cleanser. I can't really vouch for the wrinkle reducing and brightening properties but it left the skin soft and hydrated which is what I always look for in a cleanser. The Pomegranate Softening Facial Wash is available in stores and online at The Body Shop. 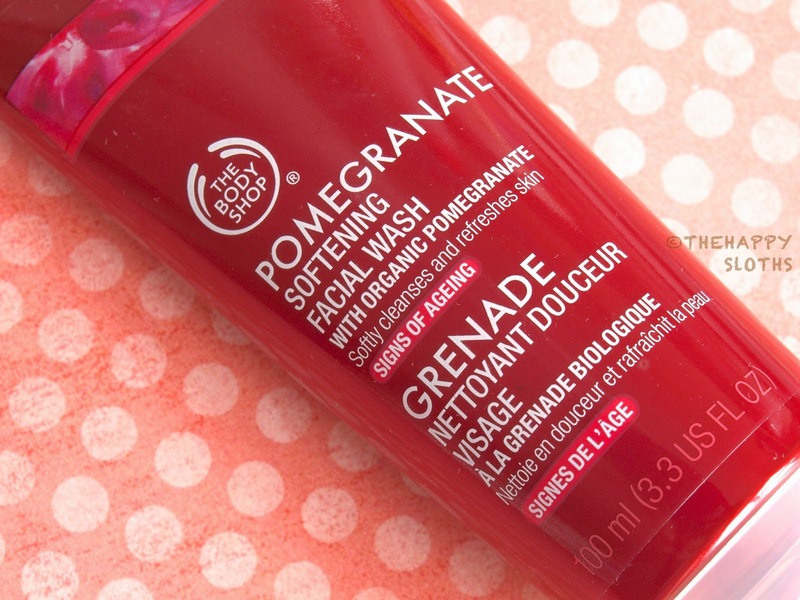 Have you tried any products from The Body Shop's pomegranate line? What's your favorite face wash, let me know in the comments below!